Sleep tested with you in mind. pillow is up to 6% cooler than the other. 1How do I wash the Sure2Sleep pillow? First, remove the foam insert* from the cover. You can machine wash the cover in cool water with a mild detergent and tumble dry on low. *Please DO NOT attempt to wash the foam insert. If it becomes stained, spot clean it with cool water and air dry at room temperature. 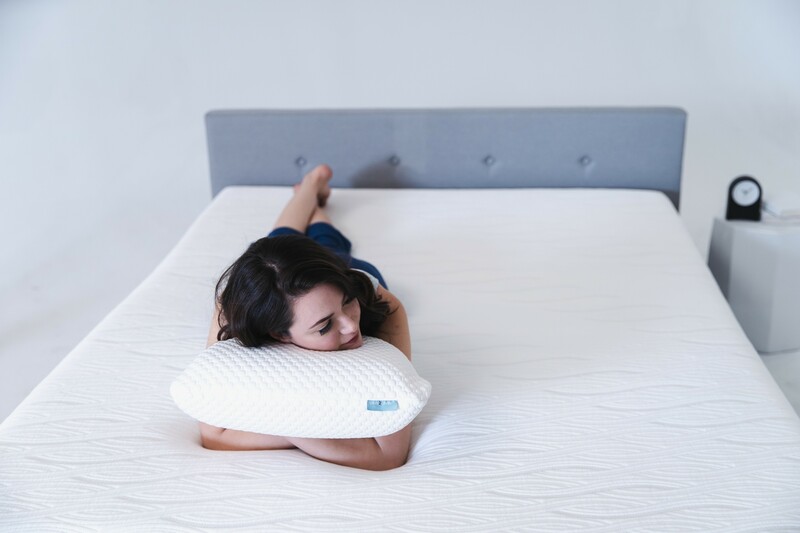 2What makes the Sure2Sleep pillow different? 3How does your return policy work? 4Where are Sure2Sleep Pillows made? Three year no-nonsense warranty. Click here for details.